American Metal Treating (AMT), located in High Point, North Carolina, was established in 1976. The company’s goal then was to serve as a premium metallurgical processing supplier of high-value, high-quality products. The company still aspires to that goal. AMT is a family-owned enterprise, and its management team includes Michael W. Ramm, president; Carlton Ramm, senior vice-president; and Brant Ramm, vice president. AMT offers a wide range of metal treating possibilities. The company began using 5-Bar vacuum technology in 1987, which made it a pioneer in the field of high-pressure quench vacuum processing. 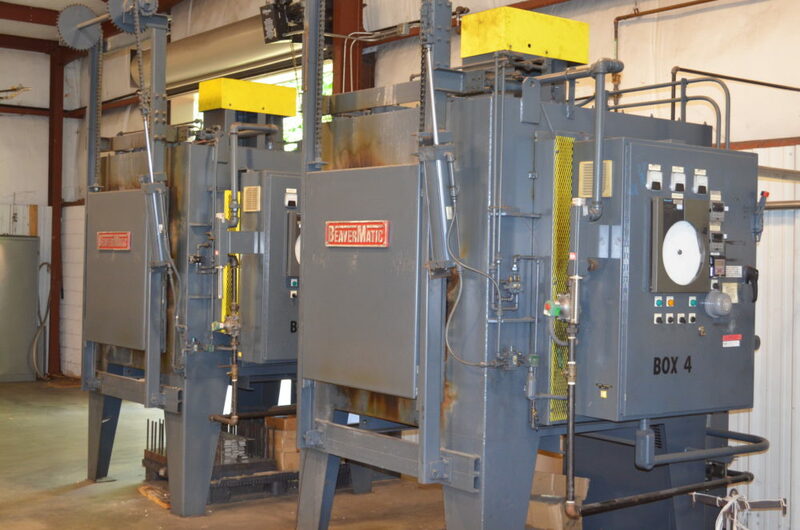 American Metal Treating has continued to be a leader in vacuum processing by adding two 6-Bar interruptible quench vacuum furnaces to its existing 5-Bar equipment. 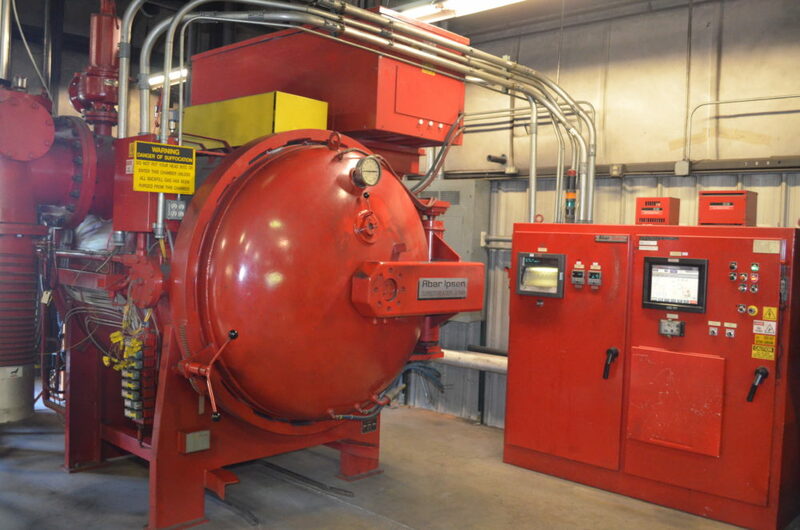 Its unique Ipsen International “Turbo Treater” vacuum furnaces incorporate extremely fast initial quench rates with arrested cooling options. The company produces desired hardness requirements on a wide variety of steels, including hard-to-handle grades such as the Vanadis Series, CPM15V, CPM10V, T15 and H13, while minimizing heat treat distortion. This is of particular appeal to a discerning clientele throughout the USA in diverse markets such as tool, die and mold makers; the aerospace industry; firearms manufacturers; nuclear industry; military contractors, and many others. American Metal Treating offers several heat treating services including 5-Bar and 6-Bar vacuum furnace annealing, stress relieving, and step-quench hardening; integral quench furnace carburizing, carbonitriding, neutral hardening; fluidized bed nitriding and Nitro-Wear™ ferritic nitrocarburizing; salt bath martempering and austempering; precipitation hardening, all conditions; aluminum annealing, aging and over-aging; induction hardening and tempering; bright annealing, magannealing, stress relieving, normalizing; -300° deep cryogenic processing; and straightening, glass peening and aluminum-oxide blasting. American Heat Treating welcomes your inquiries. 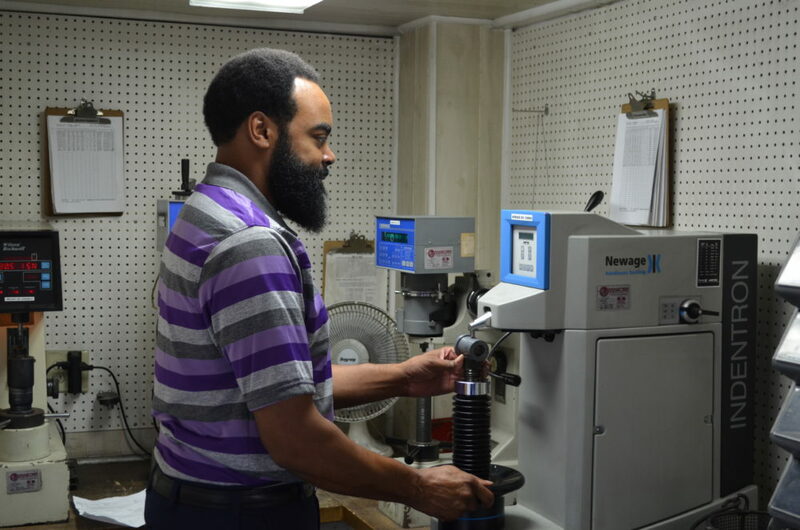 We view ourselves as problem solvers for the most demanding and critical metal hardening. COPYRIGHT © 2019 AMERICAN METAL TREATING, INC., ALL RIGHTS RESERVED.